SEGA Talk Podcast returns to give you a whole episode dedicated to SEGA-AM2’s Daytona USA which saw limited release in 1993, but got a full world wide release in 1994. Ever since the announcement of Daytona 3 Championship USA, we have gone Daytona crazy and are unable to stop talking about the franchise every chance we get. Daytona USA is a huge nostalgic game for a lot of us SEGA arcade fans and we feel now is the perfect time to discuss the title. were you a big fan of Daytona USA growing up? Tell us about your first time playing Daytona USA in the comments below. 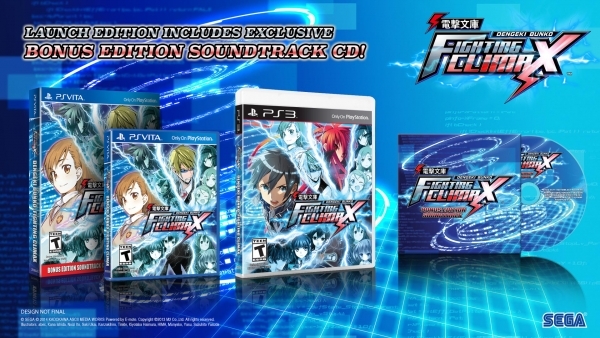 SEGA has finally confirmed that Dengeki Bunko: Fighting Climax will launch for Playstation 3 and PS Vita on October 6 in North America, South America and Europe. We made a post in June stating it was suppose to come out on August 25th, a date given to us by a Gamestop listing, but that date turned out to be wrong. North and South America will have ‘special launch edition’ version of the game that will include a bonus soundtrack CD that includes tracks from SEGA composers like Teruhiko Nakagawa, Naofumi Hataya, Kenichi Tokoi, and Jun Senoue. This will only be available to pre-orders and day one copies. 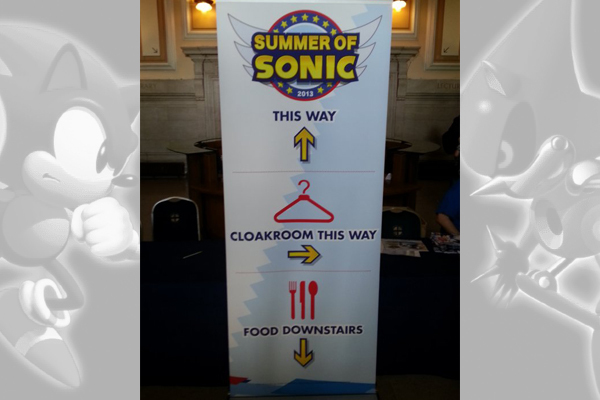 That time of year is upon us once again – Summer of Sonic, the Sonic the Hedgehog fan convention in the UK, held its 6th show this weekend just gone; back in London again following a brief visit to Brighton last year. This year the event boasted as guests Takashi Iizuka, Jun Senoue, and Kazuyuki Hoshino; with a playable build of the upcoming new title Sonic Lost World available. So let’s dive in, shall we? Today, Sega of Japan announced that the Sonic 20th Anniversary Soundtrack would be available on iTunes in Japan, Europe and The United States. 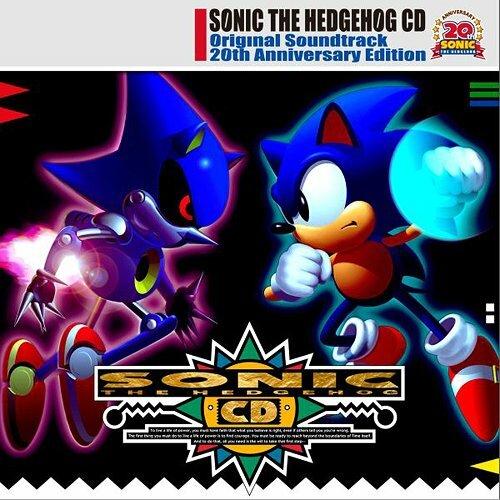 The soundtracks include Sonic CD, Sonic Adventure 1 & 2 and Sonic Heroes. Also available are two Crush 40 albums including a “Best of” and Jun Senoue’s “The Works”. The albums are only $9.99 American so download now!